It's amazing how different a cover song can be from an original. How many popular songs are out there that were first recorded by somebody else? A new interpretation by a different artist can give a song an entirely different feel, make it seem more relevant, or just intensify the vibe it already had, making it one of the best cover songs ever. Sometimes, an updated version of a song can even turn a commercial flop into a chart-topping hit. From R&B hits re-recorded by '80s rock stars, to rappers riffing on girl groups, to stripped-down country western takes on brooding industrial ballads and a heaping helping of weird, this list features all kinds of songs you didn't know were covers. Sure, you think Hendrix when you hear "Hey Joe," but who was he covering? Read on to find out which song remakes are actually cover songs and vote below for the best songs that you didn't know were actually covers of other artists. 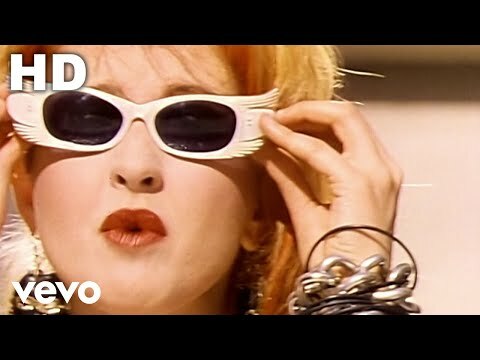 Cyndi Lauper's ode to Girl Power has been telling the fun-hating patriarchy where to stick it since 1982. Strangely, though, the song wasn't originally recorded by a woman at all - it was written and recorded as a demo by Robert Hazard, a Philadelphia musician - necesetating a change of genders in the song. It's hard to believe that Toni Basil's '80s pop staple "Mickey" was a cover of an earlier song, but what's even more remarkable is that "Mickey" wasn't originally called "Mickey" at all - recorded in 1979 by the UK group Racey, the song's initial title was "Kitty," and its subject was a woman, not a man. The Stevie Wonder hit "Superstition" has a little-known backstory involving guitar god Jeff Beck. Beck claimed that he and Wonder hooked up and wrote the song together, with Beck providing the song's backbeat and melody. 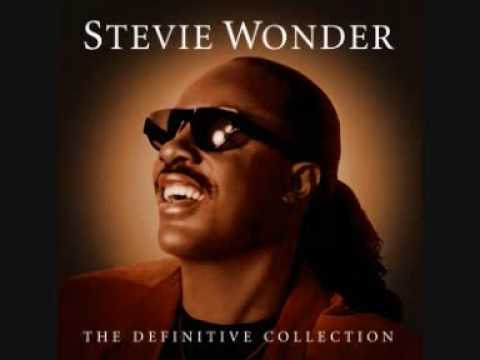 But Wonder released his version before Beck recorded his, and scored a monster hit with it. Beck released his version, recorded with the power trio Beck, Bogert, Appice, in 1973 - a year after Wonder's. 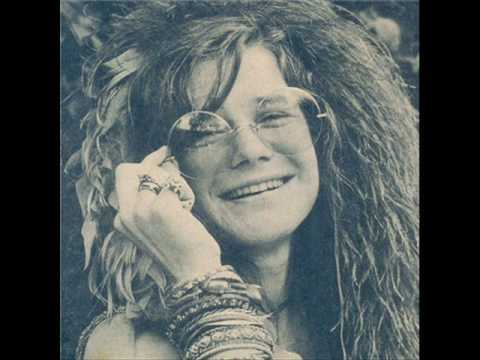 Blues-inspired Big Brother and the Holding Company turned this song into one of Janis Joplin's biggest hits, but the original was performed Aretha Franklin's big sister Erma, whose velvety Motown version was recorded in 1967.